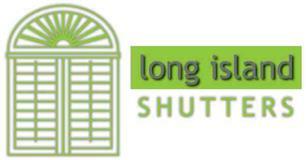 Long Island Shutters Ltd - Curtains/Blinds/Shutters based in Thornwood, Essex. Invoice history based on 358 reviews. We work directly with Home Owners, Property Developers, Interior Designers and Hoteliers.